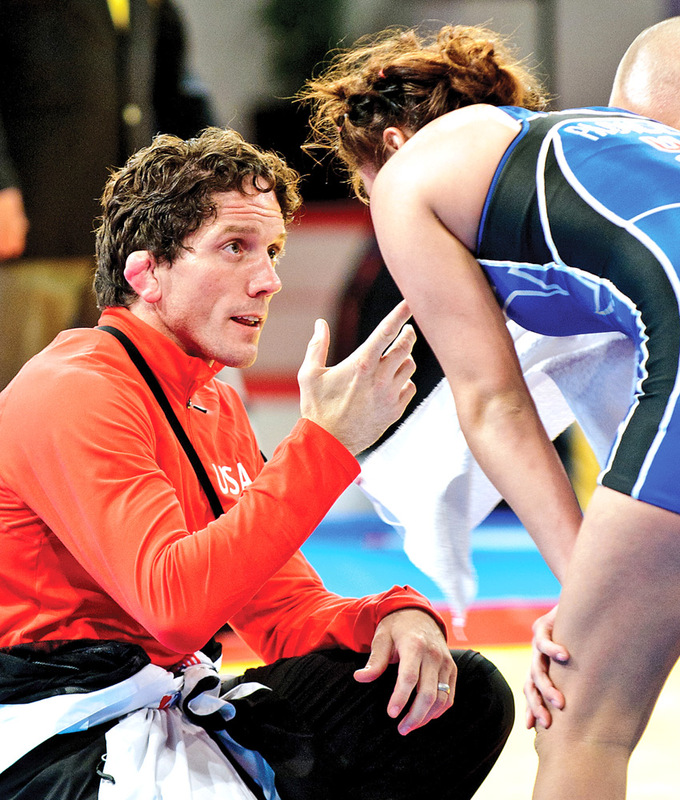 Coach Steiner is entering his fifth Olympic cycle as the Women’s National Team Head Coach. 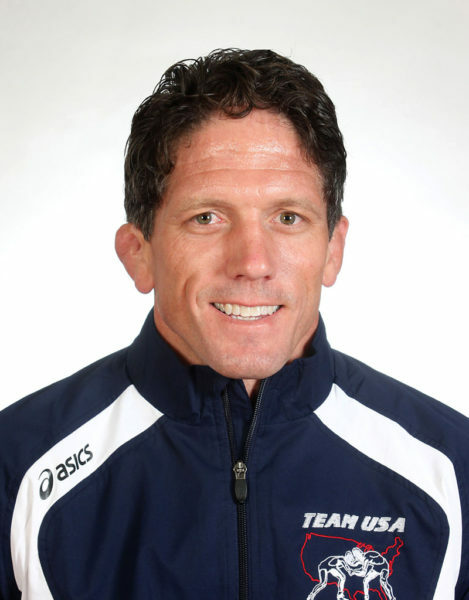 He is now the longest-serving National Coach in USA Wrestling’s programs. The USA Team has been a world power in women’s wrestling since the sport emerged in the late 1980s. Under Coach Steiner, the USA Team placed 2nd in 2003 and has been 3rd in the world eight times (2005, 2011, 2013, 2014, 2015). The Olympic Games does not keep team score but unofficially the USA was 2nd in 2004 and 3rd in 2008. Coach Steiner’s Team was 3rd in total World/Olympic points scored in the Rio quad (131) and was also 3rd in the Medal count with ten medals. Under Coach Steiner, Team USA has won 36 Sr Level World Medals, 7 Senior World Champions, 5 Olympic Medalists, and 1 has Olympic Champion.